Residents have been ordered to remain indoors. 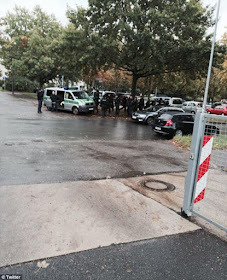 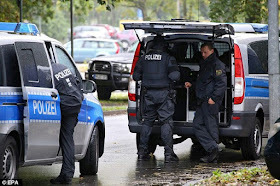 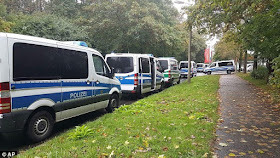 The police force, Polizei Sachsen, said they are currently involved in a large-scale operation in Chemnitzon suspicion of someone preparing a bomb attack. 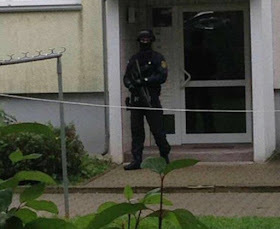 It has been reported a controlled explosion was carried out at the flat. 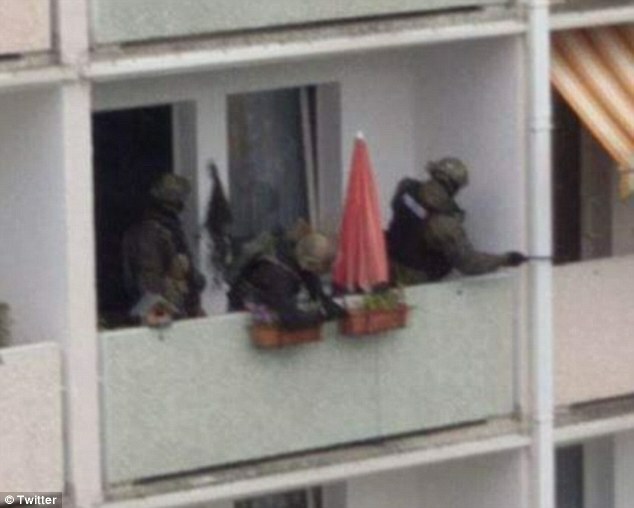 They said the suspect had not been found and that major closures and evacuations would be necessary.